Step 3. 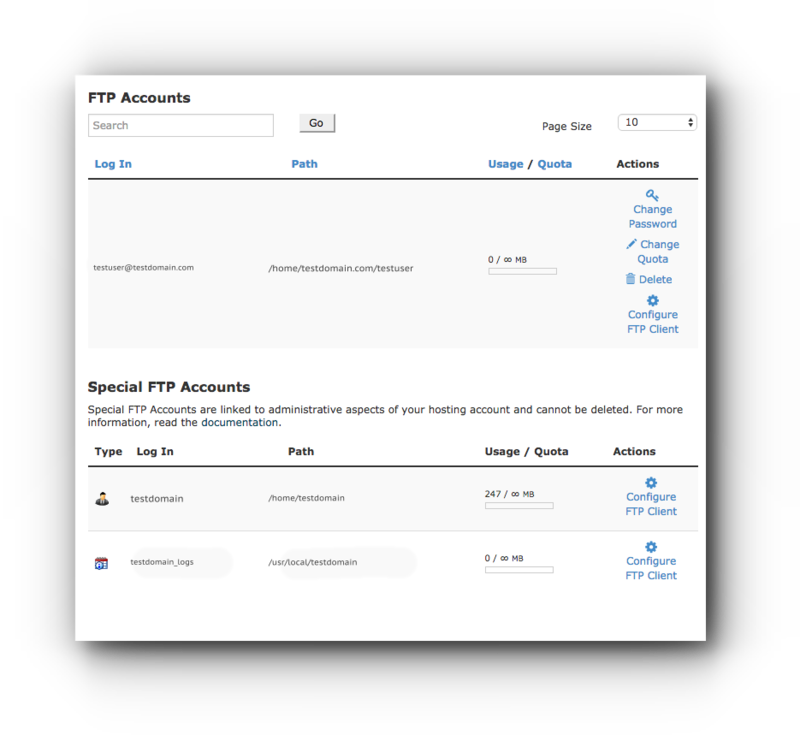 Under FTP Accounts, you can see the list of the FTP users. 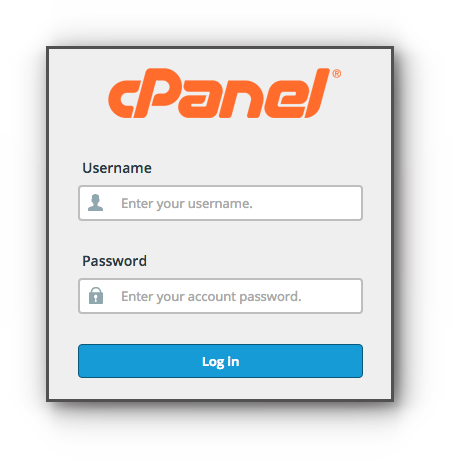 Take note that the domain name is always your hostname. In case you forgot the password of the FTP user, you can change the information.